What can be one of the most stressful parts of holiday traveling is having to leave your home for the entire time. 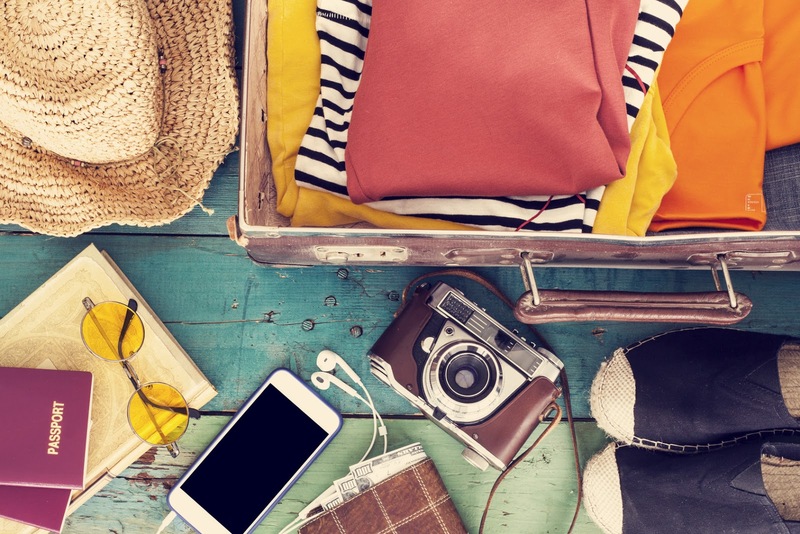 Not only can it be stressful to be away from home, but there are lots of things that can go wrong while you are away, especially during the wintertime. However, it can take an enormous load off of your shoulders if you get your home ready for you to be away. Planning this out means thinking about what can go wrong while you are gone. An example of this is a winter flood, which can be caused by frozen pipes (read this article, if you’d like to know how to prevent this from happening). Another example of this is a robbery, which are more common around the holidays, as potential burglars know that families are more likely to be gone during this time (we know, we’ve definitely watched too much Home Alone). One particular example that people tend not to think about is pests; even though it is winter, rodents, insects, and spiders can still live in the warmth of your home. Spider egg sacs have even been known to hatch in the midst of winter, if the environment is warm enough (check out this article, as well, to find out how to stop a spider infestation). The point is that anything can happen, but you can stop most of it with some simple preparation. The holidays are already financially stressful, for many people, and the added expense of traveling can certainly add more anxiety, in that department. 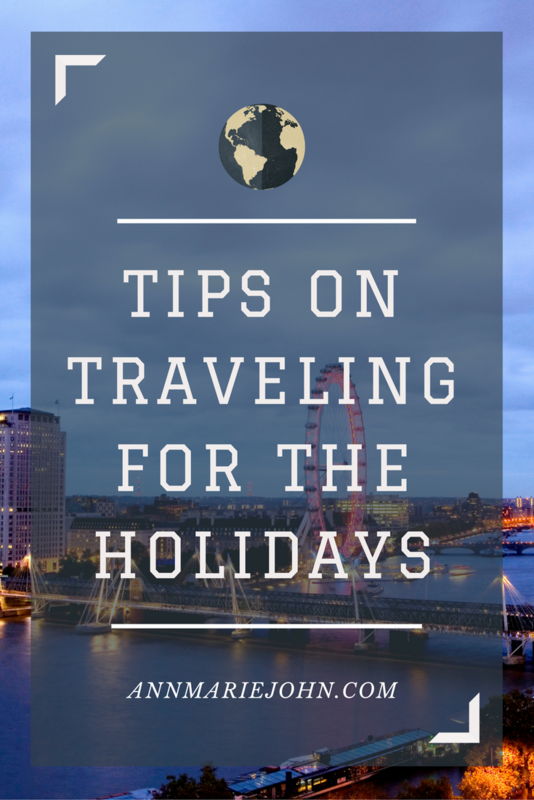 Although it might be too late for you, this year, it is usually much cheaper to travel for the holidays if you plan things in advance. Prices for hotels and flights are typically cheaper, if you are looking several months in advance. This strategy will also give you more time to find the best options, rather than settle for the upfront expenses. 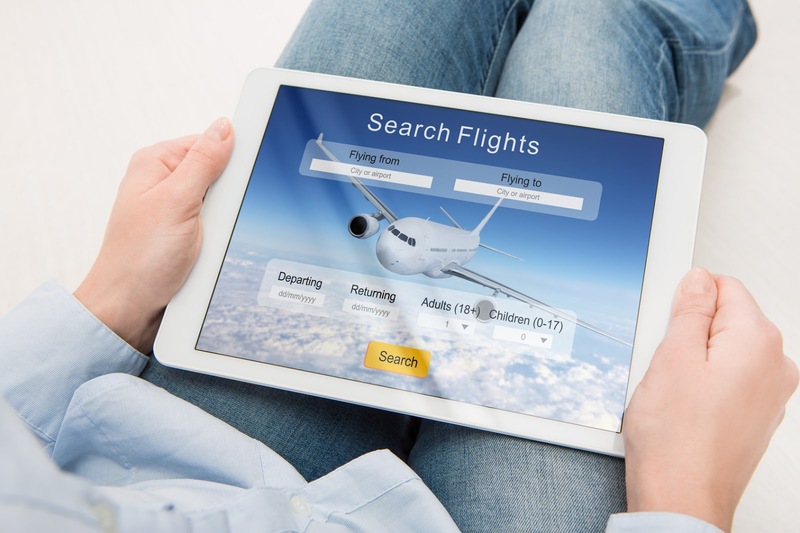 Oftentimes, as well, looking for travel amenities in advance will enable you to qualify for package deals, such as getting a hotel and flight in a single purchase, for a much better rate. Time is money in more ways than one! If you are planning to get your kids a wide array of gizmos, gadgets, and other sorts of toys, as well as carry out a full-scale trip for the holidays, you are going to find an enormous bill on your bank account at the end of the holiday season. However, remember that the experience of traveling can be a gift in and of itself. Oftentimes, the memories created on these traveling journeys are going to stay with your child much longer than just another material object would, anyways. 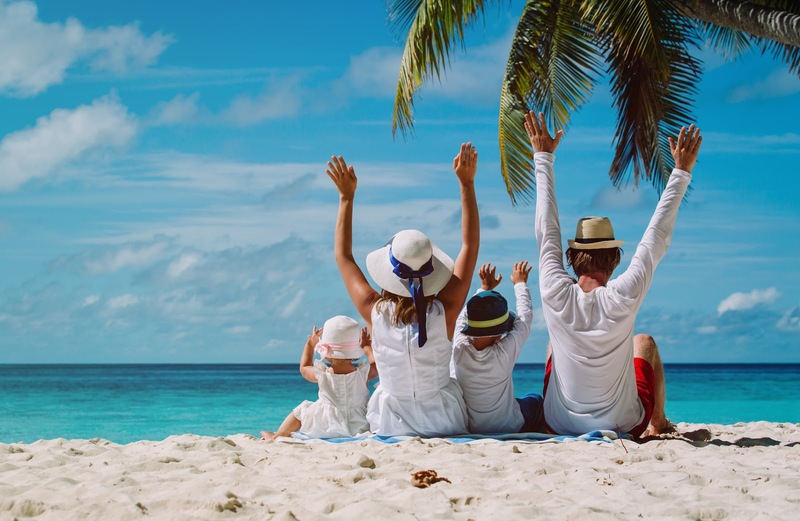 Combining a family trip with some presents can help lower the cost of your holiday experience, and can create something much more fulfilling and meaningful. Don’t lose the holiday spirit! At the end of the day, remember what it is that you are really traveling for. The holidays are supposed to be a time to celebrate the cheer of human existence with the people that we love most. Don’t let the petty details get in the way of the big picture. After all, the true meaning of the holidays is something that will last much longer than any material thing. Your trip will be more special to you and your loved ones if you take care not to forget that!